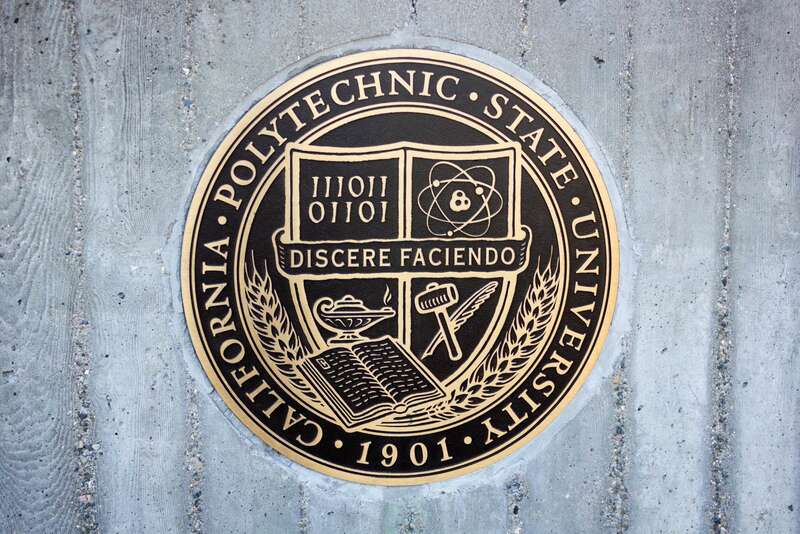 A Los Angeles Superior Court Judge ordered Cal Poly to overturn the March 2016 expulsion involving a student accused of sexual assault July 12. He will be allowed to readmit to the university and finish his remaining two credits required for graduation. The accused assailant, who is referred to under the alias of John Doe in court documents, was a member of the Delta Chi fraternity and attended a party at the fraternity house on March 5, 2016. At the party he allegedly danced with and kissed the alleged victim, who is referred to under the alias of Jane Roe, and later went to a bedroom in the house after Roe asked to use the restroom. According to the Title IX investigation, Doe’s actions allegedly include “pinning her down by her injured ankle while lying on top of her, slapping her, forcefully trying to remove her shirt, ripping it in the process, and causing her lip to split and bleed.” A Cal Poly emergency notification sent the following day stated Roe was able to fight off her attacker and get away. The alleged assault was reported to a residential advisor by Roe’s roommate on March 6, 2016. On March 7, 2016, the Title IX Coordinator Brian Gnandt, Assistant Dean of Students Stephanie Jarrett and Assistant Vice Provost Tera Bisbee began their investigation of the incident. The investigation found Doe guilty on July 27, 2016. Doe submitted an appeal of the investigation outcome to Title IX Coordinator Gnandt on August 8, 2016. He alleged that the outcome was not supported by the evidence and that procedural errors were violated. The appeal was denied. On September 22, 2016, Doe received his proposed sanction, which was expulsion from Cal Poly “with no possibility of readmission.” Vice President Keith Humphrey imposed the sanction after recommendation from the sanction hearing officer, Joy Pederson, on December 9, 2016. Doe appealed the sanction citing lack of substantial evidence and violation of fair procedure. Students who face academic discipline must be given proper notice, afforded a hearing and given all evidence before it’s given to a decision-maker. Los Angeles Superior Court Judge James C. Chalfant ruled in Doe’s favor based on failure to present substantial evidence and improper relaying of evidence to Doe before a decision on the sanction was carried out. Doe’s expulsion and sanctions are officially ordered to be set aside. This will allow him to readmit to Cal Poly and attempt to finish his remaining two credits required for graduation. This is a breaking news story and will be updated as more information is obtained.